We’ve been busy over here at Restyle It Wright this week! 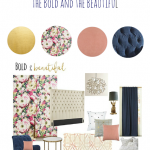 On Monday we talked about a Glam and Chic Living Room mood board that makes my heart happy. Tuesday was unseasonably warm here in Michigan so I turned to instagram to share in my spring excitement. Thursday I finally got the wall rack I had been teasing about up on the wall. We love how it adds to the industrial elements of our son’s room. Full reveal next week! 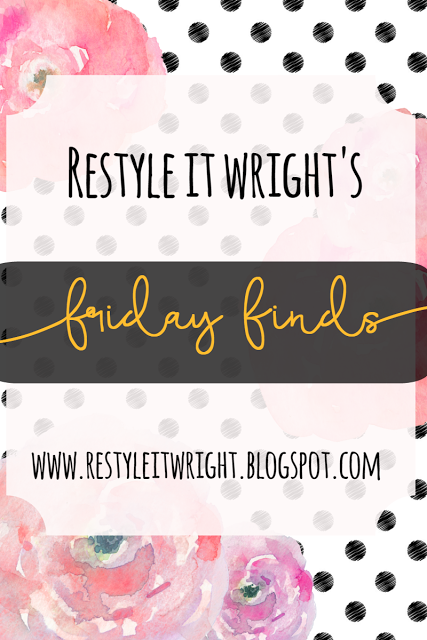 Today I’m back with another Friday Find’s inspired by some magazines I received in the mail. Who doesn’t love a good High/Low? I know I do! I’m always looking to recreate a piece for a fraction of the cost…hey that money saved leads to more fancy things around the house so I’m all in. Today’s high/low will feature my favorite topic…lighting! Lights are the peanut butter to my jelly. They are my jam. My one and only. As most of you know lamps, chandeliers, and pendants can get super expensive. I have to save money where ever I can on these babies so I can buy MORE lamps! Super logical right? While thumbing through a few magazines I received in the mail I couldn’t help but notice a lamp here or chandelier there being sold for almost double what I had seen at alternate stores either in person or online. I vote for save over splurge in this department. Shades of Light is a lamp lovers dream. Gold trimmed drum shades, polished nickel pendants, wood bead chandeliers…the list goes on and on and so does my yearning for each and every one. 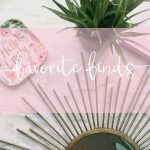 My eyes are bigger than my wallet often so I begin searching for less expensive alternatives. Here are a few great high/low examples. Let’s start with this Gold Chandelier. 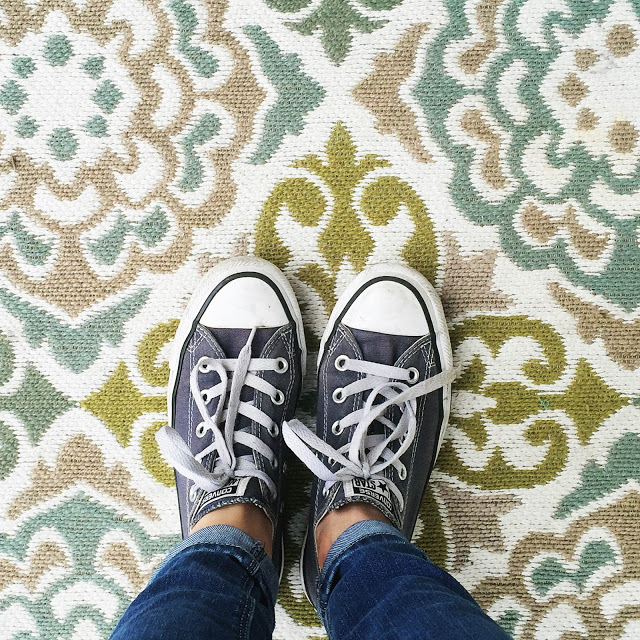 Sleek and simple and uber trendy; Quatrefoil’s are one on my favorite design elements. Amazing huh? They are both beautiful in their own right but with $200 difference in the price tag I know which one I’m going with. 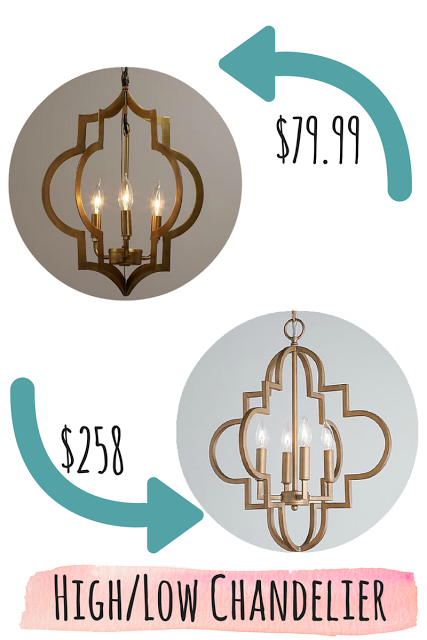 The top chandelier is from World Market (Gold Quatrefoil 3 Light Pendant lamp) and currently on sale! You can find the ‘Contempo Arabesque’ Shades of Light chandelier here. Modern Farm House Decor is all the rage thanks to JoJo and Fixer Upper. These industrial style pendants would look great in a modern farm house. World Market wins again in this next high/low challenge. I’ll take the $150 savings on the World Market version, that’ll pay for a great art print or heck…even another lamp! 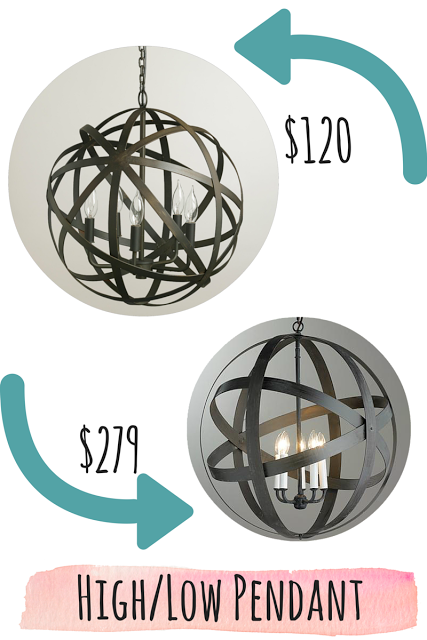 The World Market pendant (Metal Orb Chandelier) can be found here. The Shades of Light pendant (Double Metal Strap Globe Lantern) can be found here. Now how about a great table lamp? I’m shocked at how expensive these can be! I’m a ‘you get what you pay for’ kinda girl, but table lamps are rarely something I feel the need to splurge on because their cheaper look a-likes…well, look alike! 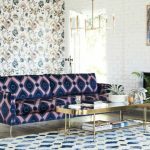 Here’s a great example from Wayfair and Target. The target version of the popular gourd style lamp comes in well under the Wayfair price, but to be fair the lamp shade is not included in the Target version. Considering you could either purchase one around $15 or even use one you may have lying around (guilty, here) this would still put the price around $60. They are both gorgeous table lamps so you can’t go wrong, but I’ll take buying two for a console table or as bedside lamps over the price of one! 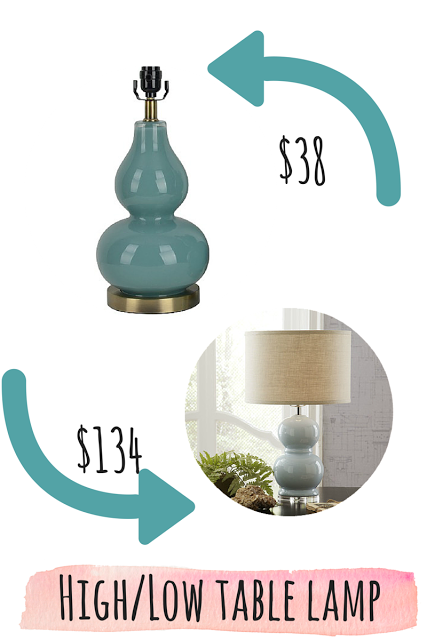 You can find the Target Gourd Lamp here and the Wayfair Courtland Table Lamp here. 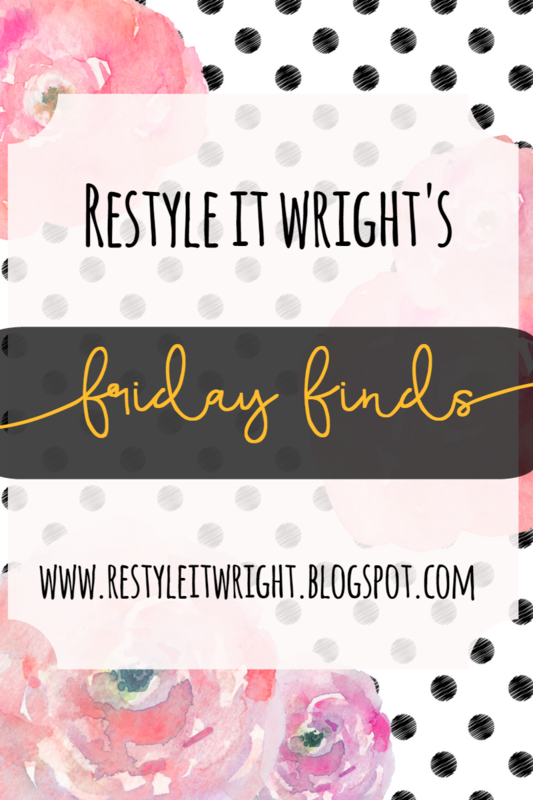 Our final high/low challenge is a high end Pottery Barn floor lamp and budget friendly Wayfair lamp. Now that’s a price difference! This Pottery Barn Spool Brass lamp is fabulous and fantastic. Don’t like the price tag? 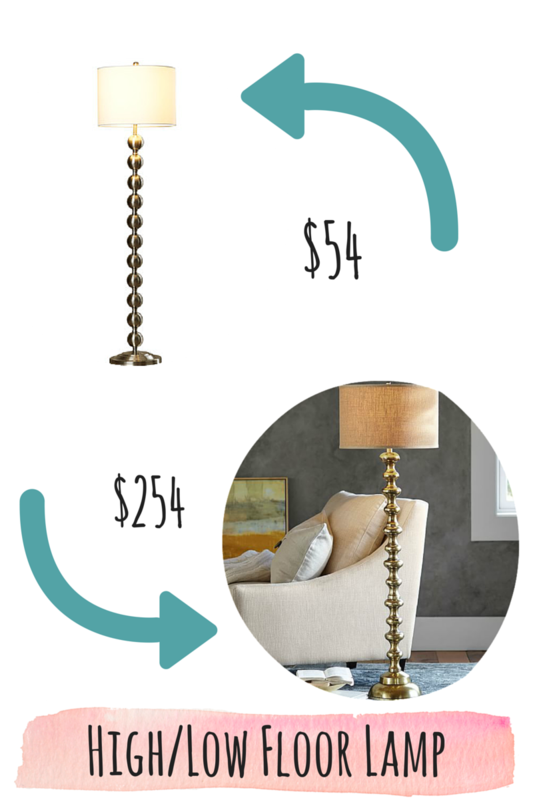 Go for the look alike over at Wayfair with the Pellston Floor Lamp. If Gold is the look you’re going for, grab a can of spray paint and have at it with this Pellston lamp. At $54, what do you have to lose? Saving $200 is totally worth the extra effort in my opinion. That was fun, huh? I hope you found something inspiring in this High/Low Lighting Challenge! You now have my permission to purchase all the lamps and chandeliers your heart desires.